Helpdesk Support: Advantage Networking can be responsible for 1st Tier network helpdesk Support. During Standard Working Hours calls will be answered immediately or returned within a few minutes depending on call volume. Support can also be requested via email and web portal. During weekend and non Standard Working Hours, phone call response time for any incident will be within thirty (30) minutes to determine status of a Service Request. During weekend and off hours, on-site response time for any incident that has been identified as requiring on-site support can be as quick as one (1) hour. Project Management: Advantage Networking will provide a project manager who will serve as a single point of contact between Advantage Networking and your organization for status reporting, problem escalation and issue resolution. The Advantage Networking project manager will manage multiple accounts and will not be dedicated to Client on a full-time basis. Client Support. 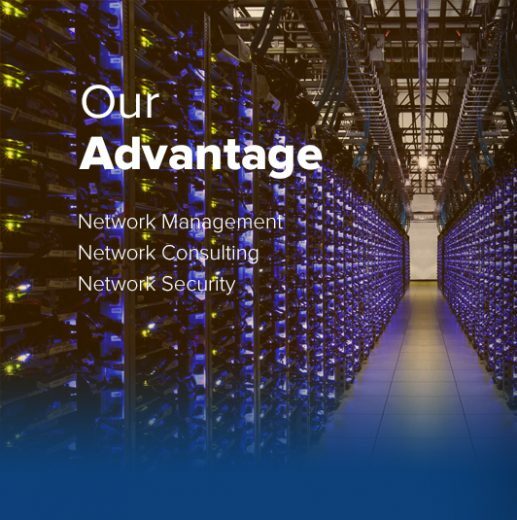 Advantage Networking can staff your organization with a full time Network Administrator that will provide daily network support during standard working hours. Outside standard working hours, you organization can report any and all problems, issues, errors, difficulties and questions (each an “Incident”) by contacting the Advantage Networking Client Support Staff (“ANCSS”) or the assigned on-site Advantage Networking representative. The Advantage Networking Staff is available 24 hours per day, seven days per week, 52 weeks per year. 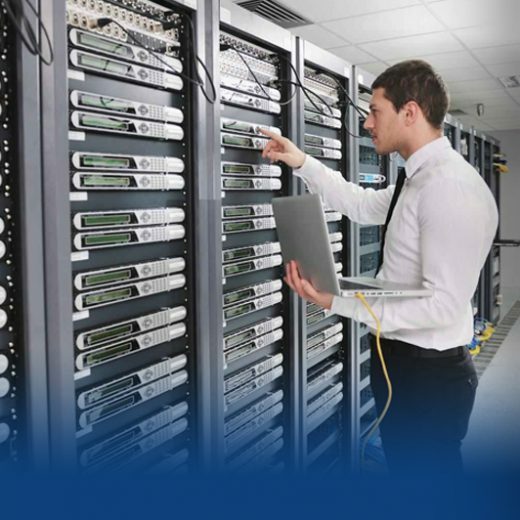 Server Setup and Administration: Advantage Networking can be responsible for the setup, configuration and management of Network Servers that will be accessed on your network. These responsibilities only include support for Server, Network Operating System, and anti-virus software updates. All other software support will be supplied by the software manufacturer or third party vendor. Website Design, Update and Administration: If your company doesn’t have the in-house maintenance expertise to support and update your Web site, we can offer this service for a monthly/yearly fee. 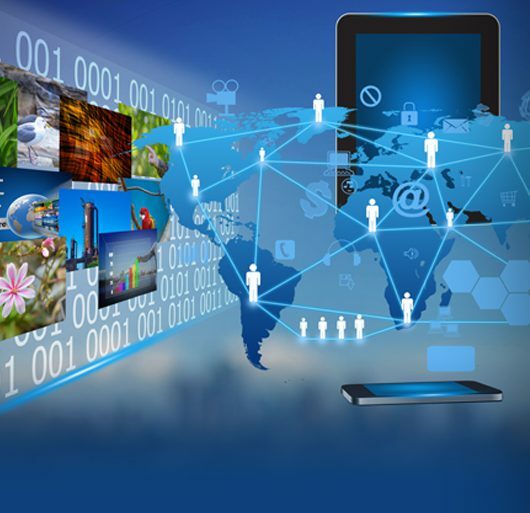 Network Infrastructure Administration: Advantage Networking can be responsible for setup, configuration and management of hub, Switches, Wireless Access Points, Router and Firewall configuration and management. Client Workstation Setup and Administration: Advantage Networking can responsible for setup, configuration and management of end users workstations that will access your network. These responsibilities only include support for workstation hardware, operating system, and virus software updates. All other software support will be supplied by the software manufacturer or third party vendor. User Administration: Advantage Networking can responsible for setup, security and management of users that will access your network. Database Administration: Advantage Networking can provide the following database administration services as required: monitor table space utilization; reorganize/extend table spaces as appropriate; monitor and tune database performance; analyze and attempt to resolve database problems; escalate problems to the database vendor as necessary and apply patches to the database software.